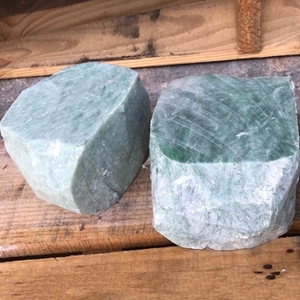 Home → → Seafoam Green Soapstone - 6 lbs. 6 lb. weight is approximate.